I could see the sun through my eyelids, the light transforming the usual black to a red cloud that enveloped the darkness. I turned my head and peeled open my eyes to have a look at Finn. The poor fellow had fallen asleep! Ha! He’s going to regret this. I was nearly giddy with excitement. I looked around, surveying the beach for anything of use. Fergus was asleep a little farther away, snoring softly. Just then a new wave rolled in and brought something pink and spiny with it. l stared at the giant starfish that had just attached itself to my tail and slowly smiled. Perfect. Finn began to shift beside me. In one swift movement I detached the starfish and flung it directly onto his face. 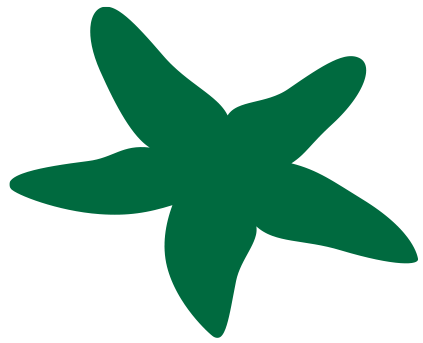 He shot up with a muffled gasp and clutched at the starfish, who seemed miffed that he had been thrown, but not all that averse to his new home. The pink sea star clung on for all it was worth, while Finn tugged and yanked at each of the spindly legs. I bellowed with laughter, loud enough to wake Fergus who immediately began to bark and yap at Finn and his new fishy friend. He came flopping towards us, tripping over himself in his excitement. I gathered my wee little seal in my arms and we watched Finn for a moment before finally taking pity on my shrieking friend. Fergus leaped at Finn and pinned him under his blubbery body as he took hold of the moody starfish and pulled it off with one great shake of his head. Then he ambled off with his prize while Finn lay back down on the sand, panting and open-jawed. I was shaking with silent laughter but slowly I reached over to pat his shoulder. After a few minutes of quiet I decided it was probably safe to talk, as I had had time to control myself and Finn seemed to have recovered somewhat from his terror. He raised his hand to stop me. “Come on Fi—“ Another stop sign. I bit my lip to keep from laughing. With a flick of his hand, Finn sent a handful of water into my face and then zipped back into the surf. “Quick Fergus, we can’t let him beat us!” I yelled as I plunged into the salty Celtic Sea. The three of us raced back home, weaving our way through swarms of fish, around rock pillars and in and out of caverns. We were fin and fin the entire time until just at the end, when Fergus somersaulted ahead. “You go on without me. Save yourself!” Finn yelled at me just as he lunged forward and wrapped himself around Fergus. I swam faster and faster until I burst through the front doors of our rock palace. A few seconds later Finn slid to a stop next to me, still holding Fergus who, instead of playing the blood thirsty monster he was supposed to be, was licking Finn’s nose and chewing on his hair instead. Tears of laughter filled my eyes as Finn pushed himself up and brushed himself off, shaking his head at wee little Fergus. “I don’t know how you do it, silky. You are incredible. I really thought I was being eaten alive there for a moment!” Fergus looked at him adoringly and nibbled one of his fingers before swimming laps around my tail. Chuckling, we both turned to go up to my room, when we realized that we had an audience. 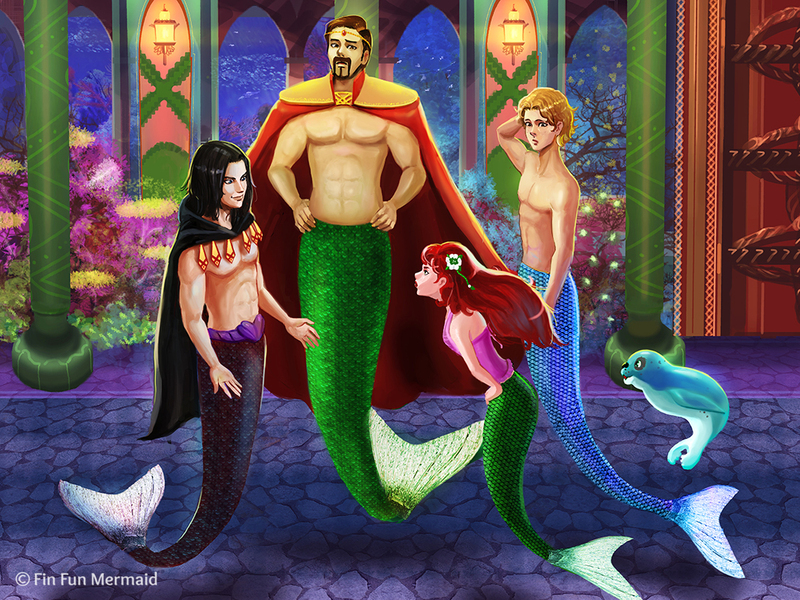 My father stood stoically next to a tall, dark, handsome merman with a sly smile on his face. “Good. I’ll leave you two to it then.” Da turned to leave. “Finn, I’m going to need help with the palace carving today. How about you come with me now?” It wasn’t really a question as much as a command. Finn looked at me and I could see his eyes dart to Damon for half a second. If I gave him any sign that I wasn’t comfortable being alone with Damon, I know Finn would have stayed in a heartbeat, no matter the consequences from my father. Finn had been raised in the palace alongside me, since his mother was my nursemaid. He had found work here when he developed a beautiful talent for carving stone, which my father put to good use. My father respected him, even liked him I thought, but I knew he wouldn’t put up with anyone disobeying his demands. I smiled, grateful to know that Finn was so loyal, but sure it wouldn’t take me long to slip through Damon’s slimy grasp and find Finn later to help me escape from my unwelcome visitor. I nodded at him to go. “Of course, King Murdoch,” he said, as my father clapped Finn on the back and they strode off with my Da’s arm around Finn’s shoulders. “Yes, yes, let’s get going before you take a half hour to depict the knots in my hair as wee little fish in a red sea.” I rolled my eyes at him and only got a delighted smirk in return. I have seen the book Sisters Grimm before and it looks interesting. That’s so funny how you just happened to see the mermaid Whatever After book lol, I have read almost all of them and they are really enjoyable. I haven’t been able to post any videos yet, but I did enter the Trashion Fashion contest. Sometimes, I would like to see what it’s like to have a brother, but a family of girls is just as fun. I also spend a lot of time on FinFun as well, it’s so much fun. H ope you respond back, I’ll never get tired of talking to you, thanks for the sympathy about my friend, who’s no longer my friend. I ‘ll be yours forever! PS. What instrument do you play, I play the violin. well I don’t play any instruments I used to play the recorder my mom used to play the flute lol shes rely good sorry I haven’t responded in a while I didn’t know you were talking to me until I read our conversations over again lol. Oh! I forgot do you play Animal Jam it’s a game were you can play your favorite animal and socialize with real people and customize your home and play games to earn gems and you can dress your animal up to but if you don’t play it I will urge you to because I play it and it would be so cool oh! and you can talk to people but you have to type it in lol but some advice don’t go on it after 8:00pm that’s when the weird people get on. If I got another tail, it would probably be the clownfish tail, it is really cute. I have two sisters, both their rooms are very messy. You call your sisters room pa-looted, Lol, thats funny! I have to share with my little sister, and your room sounds so pretty! I have wanted to go to Universal Disney for so long, tell what is like after you go. Your right, Disney Land is expensive, but we are going around November when there are discounts. 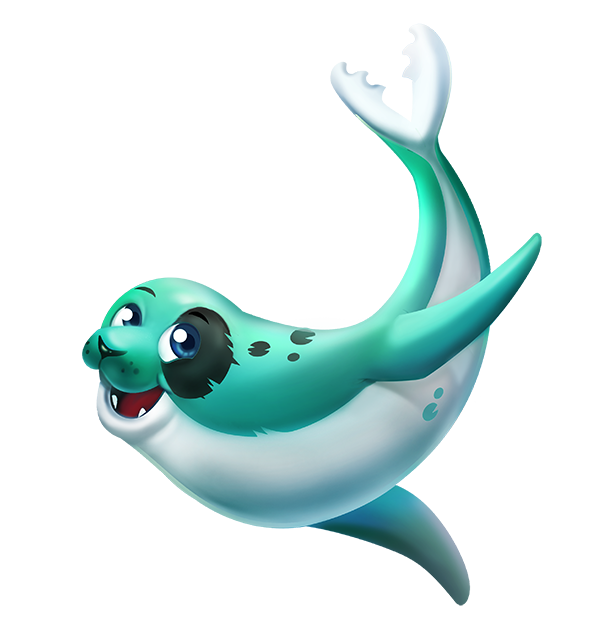 Btw, I saw the website on Winter the dolphin, she’s really cute! Don’t worry about not having many friends, all I have is you, two other close friends. One of them stopped talking to me altogether, but I’ll be your friend forever! PS. What did you say your favorite book was? 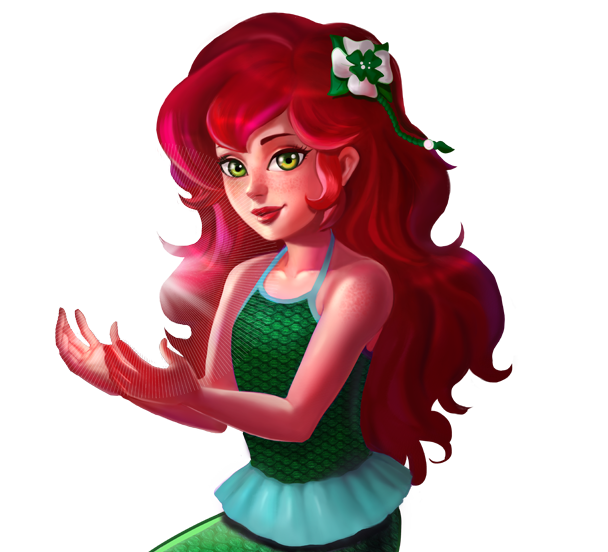 – your mermaid friend, Princess Mermaid LOL = Little Ocean Lovers! Disneyland, have you been? Talk to you soon! 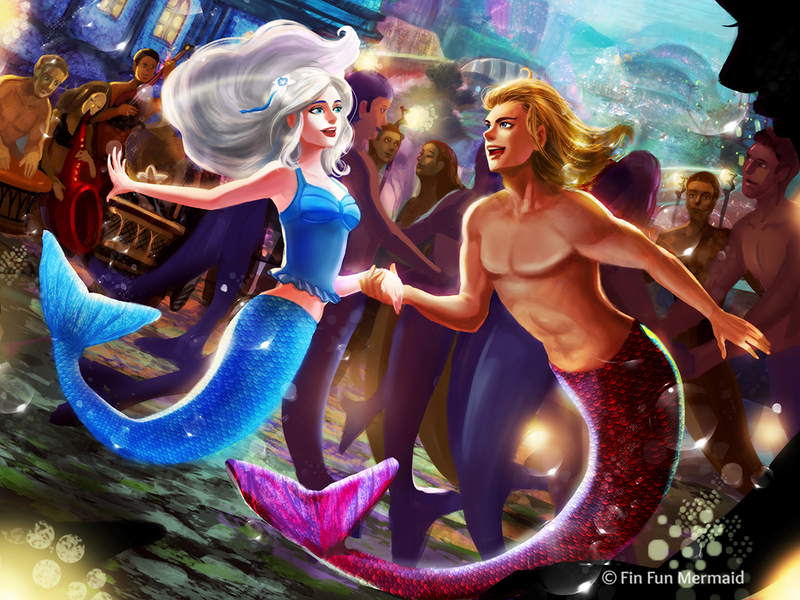 Fin fun will you make any more mermaidens? Now I really want Brynn’s tail lol, it’s so pretty and we can match! Which one are you planning to get next? How much time do you spend on FinFun, and have you entered any contests or submitted any videos? Also, did you say you are doing a private swimming class? How fun! What is your favorite book series, mine is the “Whatever After” series, it’s about fairy tales. You would enjoy it! I hope you wright to me again soon! PS. You and I love to say, lol, right? I was thinking it could stand for, “Little Ocean lovers,” what do you think? haven’t approved the moderation, but I hope you write to me again soon mermaid friend! It’s fine that you said things more than once, and it would be so much more quicker if the comments popped right up. I really am excited you and I are friends now, how old are you, I’m 12. Usually, I might not be able to respond to your comments right away, because I am a dancer, I do ballet. What do you do in your spare time? you is so much fun! PS. Don’t worry if you had trouble in dance, I have been doing dance for 3 years and still have no splits. You are so funny LOL! Do you want to be friends, two mermaid fans together? Sorry if I put 1 at the end of my scentence, it meant to be a exclamation point. Thank you! she really is cool lol i wish she was my sister in fact i created a mermaiden that’s her twin sister lol and that mermaid describes ME!! 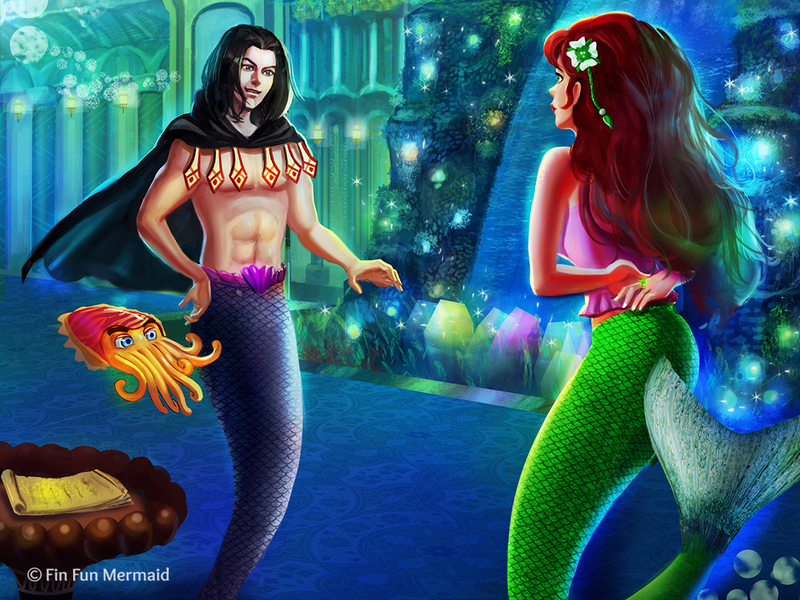 Ooooooooo i love love love the mermaidens even the bodys of boys !!!!!!!!! Not me! I love Brynn and her tail, is she your only favorite? I loved it I cant wait to read the next one!!! !